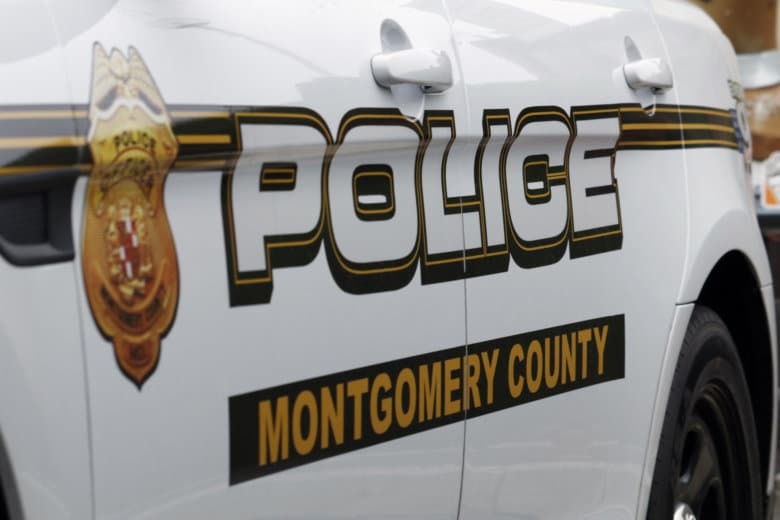 Montgomery County Council President Nancy Navarro said she doesn't want to see a search carried out without plenty of community input — and said that's true whether the next chief is found as the result of a national search or selected from among the current ranks. Montgomery County Council President Nancy Navarro said she doesn’t want to see a search in the Maryland county carried out without plenty of community input — and said that’s true whether the next chief is found as the result of a national search or selected from among the current ranks. 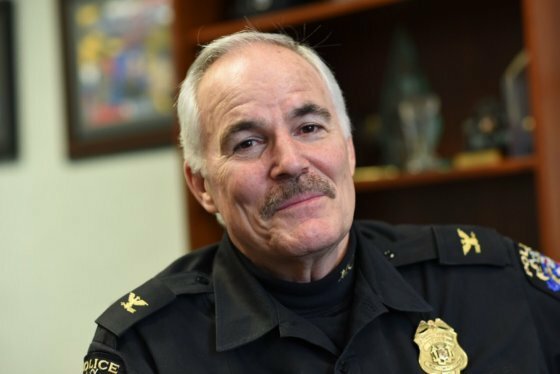 After 42 years in law enforcement, Montgomery County Police Chief Tom Manger will be leaving the department to take a new job. Departing Police Chief Tom Manger has identified two possible candidates for the top job — Assistant Chiefs Marcus Jones and Laura Lanham — and said they are very talented people who’d be suited for the job. But he also said it was wise for Montgomery County Executive Marc Elrich to conduct a national search, saying it’s smart to see who else is out there. At a Monday morning news briefing, Navarro was asked whether she’d like to see a woman or a member of a minority group in the job. “What we want is to find the most qualified police chief that we can find,” Navarro said, but added she wanted to see Elrich find someone “who understands what Montgomery County is all about, and who we are as a community.” She also said she wanted to see a candidate with a strong track record in community policing. Navarro said she couldn’t speak for Elrich, but that they last talked about the issue about three months ago.